Be it creation of corporate books, stocks, or seals, you can count on our professional staff to take care of all your needs. We offer the fastest and most affordable filing services in the area, and you can expect your paperwork to be ready within 24 hours. 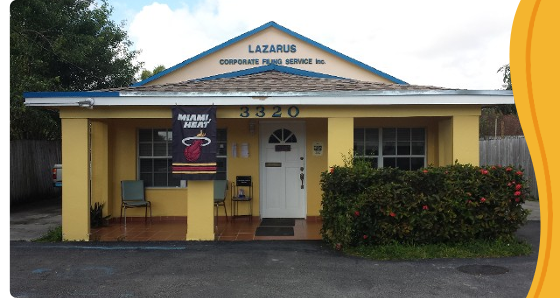 Lazarus Corporate Filing Service is a family-owned business that has helped other companies for more than 35 years. Turn to us when you are looking for accurate and reliable filing professionals to handle your business' paperwork. corporate filing services, and let us help you set up your new business. 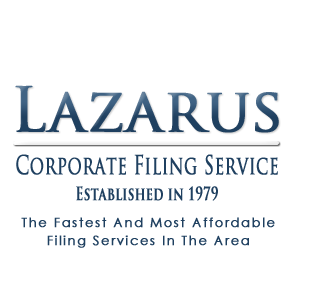 Lazarus Corporate Filing Service Inc.